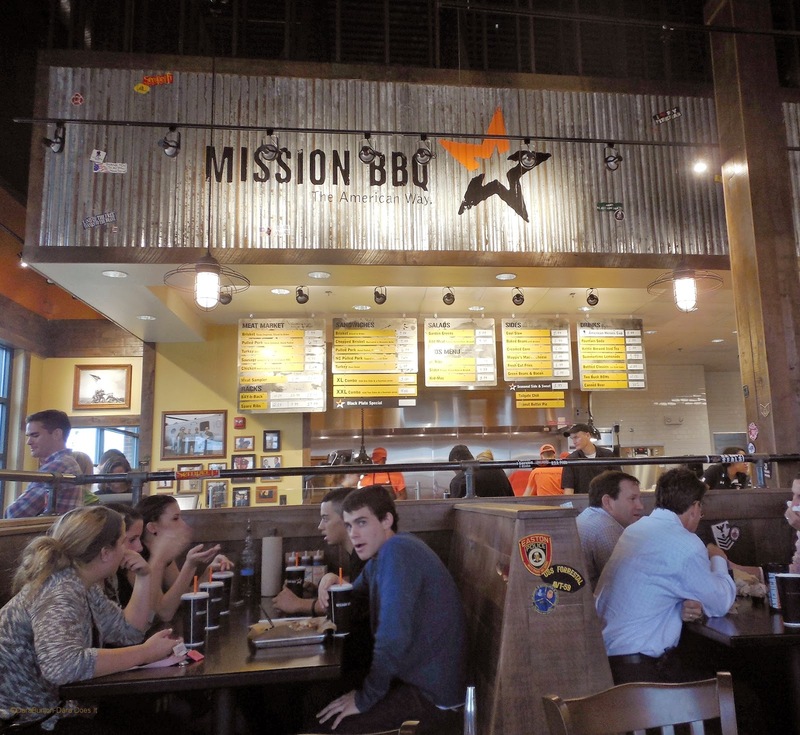 Local entrepreneurs and hospitality experts Bill Kraus and Steve Newton will be opening up their 8th MISSION BBQ in Columbia, Maryland located in Howard County where they call home. Since I last covered their opening in Canton Maryland they have opened up further south in Richmond, Virginia and Wilmington, North Carolina. So many choices on BBQ and what regions’ cue you like there is something for everyone’s taste. Back by popular demand is the 9 oz smoked brisket burger, beer soaked–bbq smoked still in the husk corn on the cob or a taste of home banana pudding. Now Howard County can experience traditional favorites done the MISSION BBQ way, such as Texas Inspired Beef Brisket; Jalapeño and Cheese Sausage; and MISSION’S own North Carolina Pulled Pork Sandwiches accompanied by an array of homemade secret sauces.